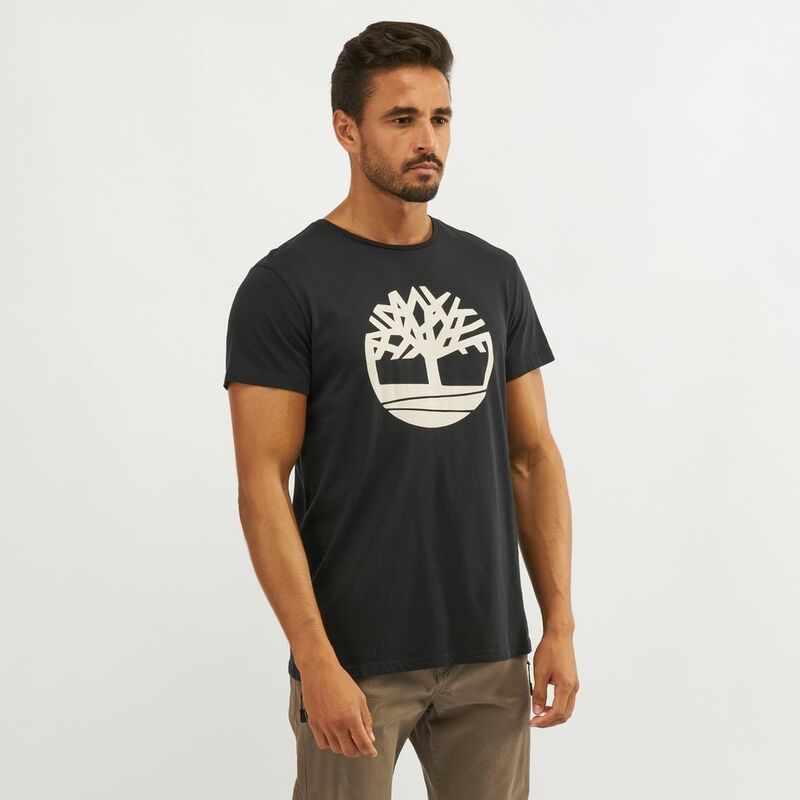 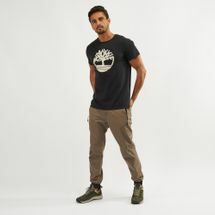 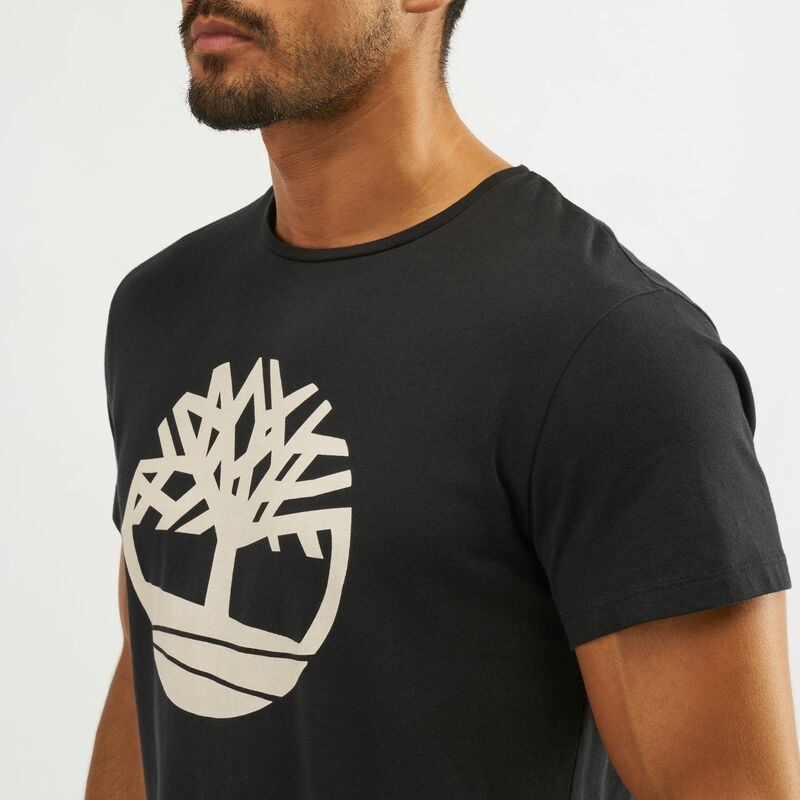 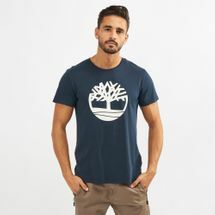 Put together your casual look with the Timberland Kennebec River Tree T-Shirt for men. 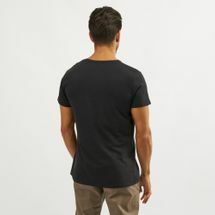 This short-sleeved tee with crew neck is made of organic cotton for comfort and a great pair to any pants and shorts. The tree logo features on the front.